This would be great for all that spring rain. 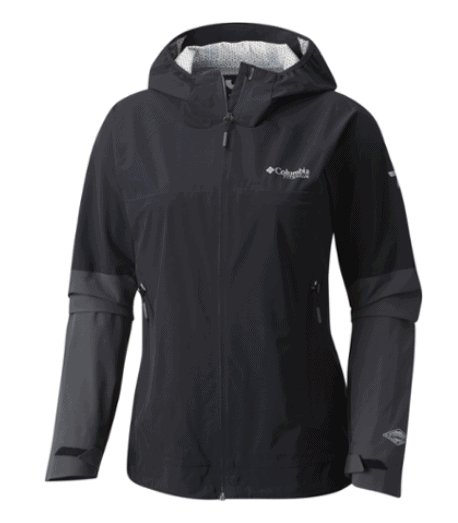 REI has this Columbia Trail Magic Rain Shell – Women’s for $58.73! That is down from the normal price of $199, for a 70% savings.